​​Arsenal manager Unai Emery has revealed that the first person he called for advice when he was offered the job was ​Watford head coach Javi Garcia, with whom he has been a close friend since their playing days. 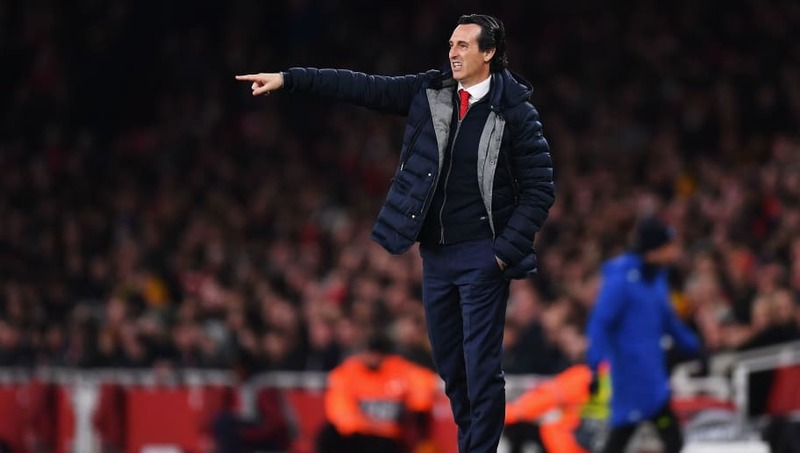 Emery was one of the managers in the running for the job after Arsene Wenger resigned at the end of last season. The Spaniard has had success at both Sevilla and Paris Saint-Germain, but this was his first stint in England. The Arsenal coach has, ahead of their game against Watford, has now said that he called up Garcia immediately after he was offered the job. "When the possibility opened up to sign at Arsenal, the first coach, the first person in the football world I called was Javi. I asked him some questions about the football here, the clubs, Arsenal and he recommended to me that I come here." Emery continued: "For example, we had dinner, their coaches and our coaches, one day in St Albans in September. We spoke about football here, English football and their experience because they were here six months before us. Arsenal will need to win their game against Watford if they are to get back into the top four and also to avoid missing out on playing in the Champions League next season.